Custom Window Coverings at a price that you can afford. We consistently look for ways to keep your costs low without sacrificing quality. Blind Spot Etc. refuses to use the widely accepted but very deceptive discounting tactics being used in the industry today. We will never substitute lightweight, inferior window products for the quality window treatments that our reputation is built on. Our clients are educated on the quality difference of specific brands of window treatments so that decisions can be made to fit their unique needs and requirements. Blind Spot Etc. carries most major brands of window coverings, specializing in those that have extended warranties and those that will provide years of trouble free use to you, our valued client. We are your ultimate window treatment center, offering the additional service of manufacturing plantation shutters and verticals on-site. Why choose Blind Spot Etc? Why would you buy window blinds, curtains, or shutters from us vs. our competition? We can provide you Big Box & Internet Prices with personalized knowledgeable service. It’s our superior expertise in the window covering and shade products we offer that separate us from the competition. 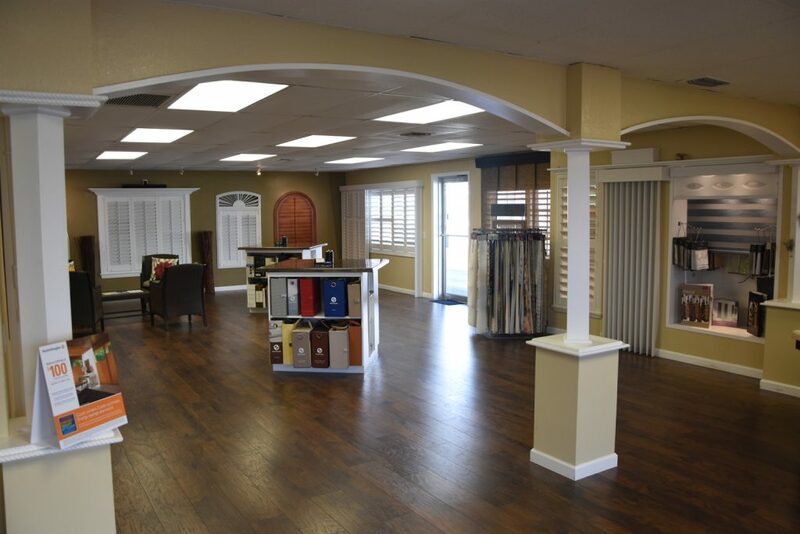 We help you with every step, from choosing the design and color of your window treatments, to measuring and installing the blinds, shades or shutters in your home or business. 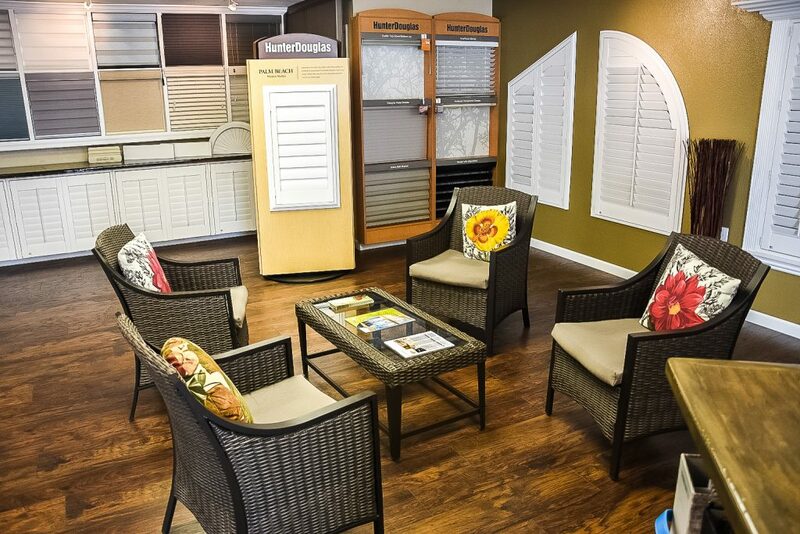 We are here to help you in your window treatment selection process and strive to meet your every need!